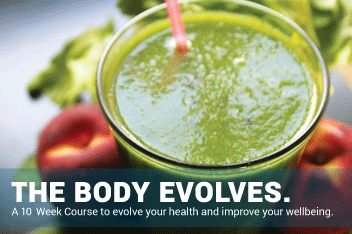 The Body Evolves is a ground breaking 10 week course that transforms many aspects of your life (how you handle stress, your diet, your energy, your sleep, your immune and digestive systems.) Students learn how to deeply nourish themselves resulting in many students losing between 8-20 within the 10 week course. Next course starting April! These private and semi- private Anusara yoga and meditation sessions help prepare the novice student to participate in public yoga classes. 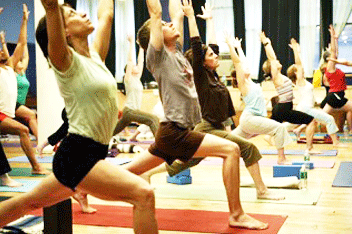 Yoga therapy sessions are also available for students who are moving through injury. This 2 year professional teacher training at World Yoga Center starts January 2019. The first year is open to all students interested in personal transformation, deepening their asana and meditation practices, and bringing the yoga teachings off the mat and into their daily lives. I have now joined the teaching staff of YogaVibes. This video is a preview of a class called Honor Your Ancestors on YogaVibes. If you join YogaVibes and put my name “jackieprete” in the discount box you get 25% off to have access to this and 2 other Anusara yoga classes. Click here for more information & immediate access. My primary relationship, already strong, has improved. I’ve been more energetic and for the most part less sleepy. I have much greater clarity of thought at work and in my emotional relationships. I have had to navigate some very tricky, highly charged family dynamics during this time and was able to do so in a very constructive, insightful, productive fashion. In terms of habits, I’ve become a huge supporter of the green smoothie revolution. I’m also eating much smaller dinners and getting more sleep. "Being involved in "The Body Evolves" program changed not only my habits and my relationship with my body, but opened up a wider range of contemplations and explorations concerning my emotions, my thoughts and my spirituality. These contemplations transformed my ability to guide my body, my mind and my Heart with specific practices designed to help me feel more fully alive and aware in this life. My family started to ask about my new healthier habits and were amazed to discover how energized and happier I am. So not only me but also the lives of my loved ones are strongly improved and affected by this course. We are all together elevating ourselves to a new understanding and caring relationship with bodies. 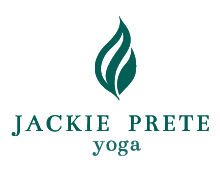 I'm so deeply grateful to Jackie who spent so much time sharing her enthusiasm and knowledge with us."